The classification is made up of ten main classes or categories, each divided into ten secondary classes or categories, and each further divided into ten subdivisions. This in turn can be further divided. Each division becomes more specific. 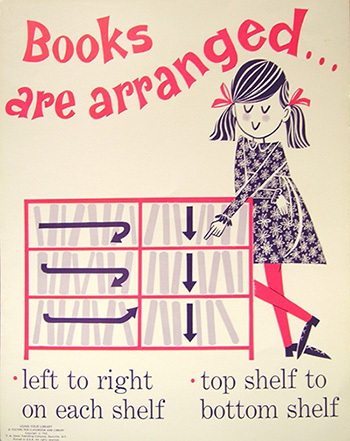 Cutter Numbers are added to the classification system, because it is possible for many books to be classified with the same Dewey classification number. 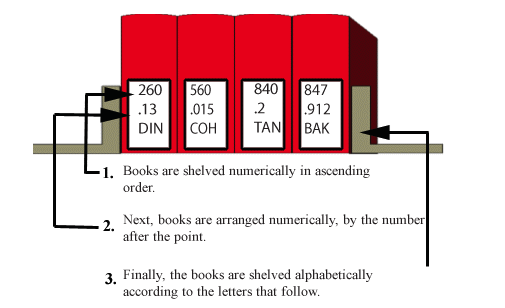 The cutter number gives each book a unique number that serves as the address of the book. They usually consist of the first letter of the author’s last name and series of numbers. 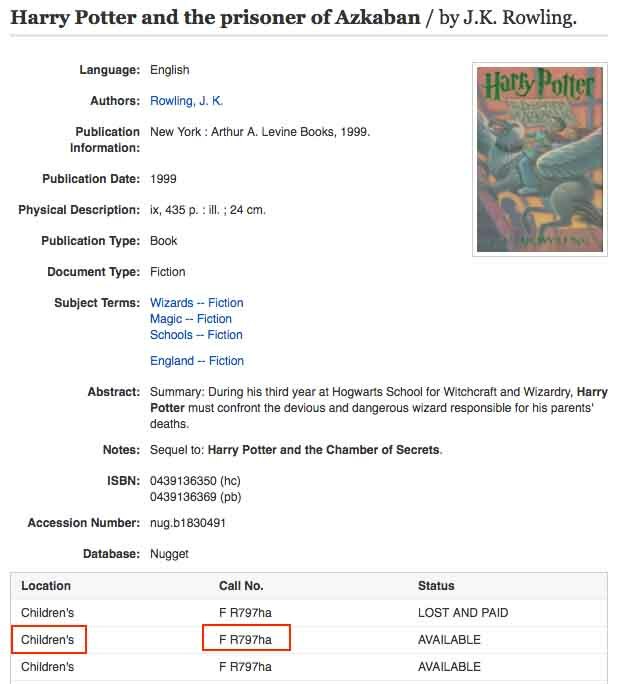 And if the library has several books by the same author a “work letter” is used, usually the first letter of the title of the book.